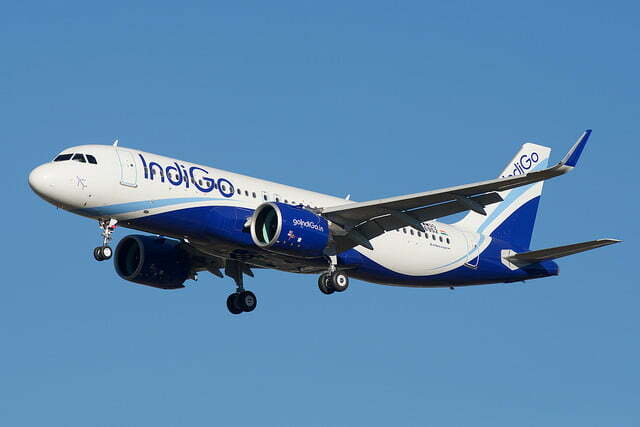 Guwahati: Two Indigo aircrafts were 45 seconds apart from a mid-air crash over Bangladesh sky on Wednesday evening. The incident took place at 5:10 pm. Indigo flight 6E 856 aircraft was flying from Lokapriya Gopinath Bordoloi International (LGBI) Airport in Guwahati to Kolkata. The other, aircraft Indigo 6E 571 was flying from Chennai to Guwahati. According to reports, the incident happened due to a wrong signal sent by Air Traffic Control (ATC) at Shah Makhdum Airport at Raj Shahi. The two aircraft came face-to-face mid-air somewhere over Rangpur in Bangladesh. The mishap was averted due to the alertness of the pilots.